Sunscreen is important on the water, but coverage is even better. There is a reason that river guides and ranch hands opt for a full brim hat when they are working in the sun all day. 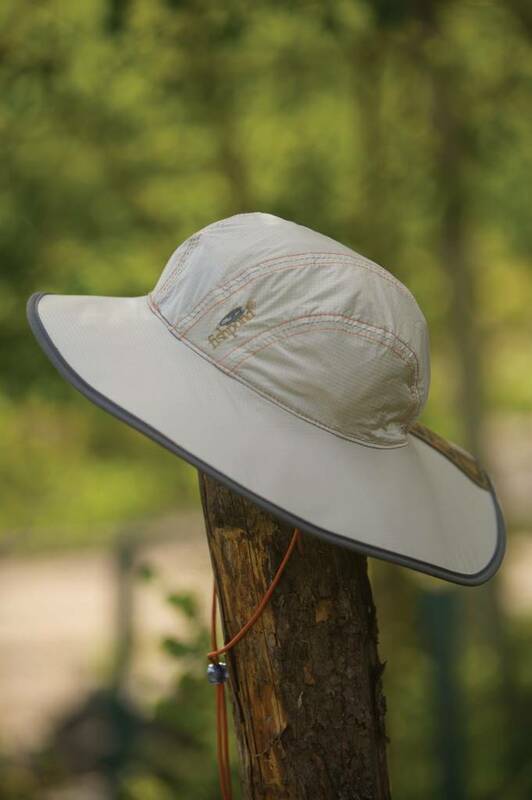 Our wide-brim hat does an excellent job of covering your face, ears and neck, with an adjustable strap so you can "keep a lid on it."